OUR very first show! Listen in; call in. 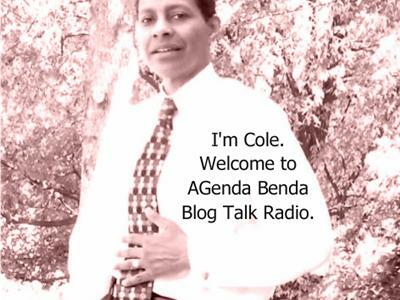 It's time for AGenda Benda's weekly BTR segment on issues that intrigue and challenge; tickle and perplex; rub sharply against or completely defy logic. AGenda Benda creator Cole Thomas and the multi-talented Akemi Hunter will host. We'll hear their commentary, alongside your own, on what factors make a difference in one's ability and motivation to become and remain physically, psychologically, spiritually, and economically fit. Our March topic is Personal Resilience: Nature or Nurture?